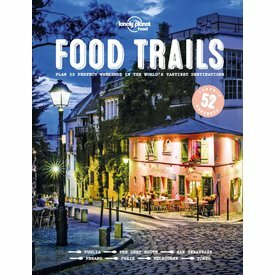 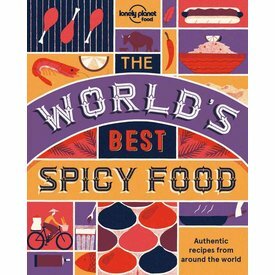 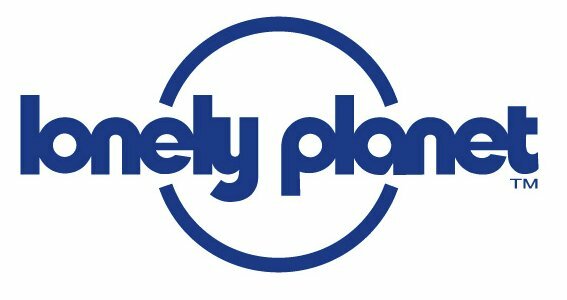 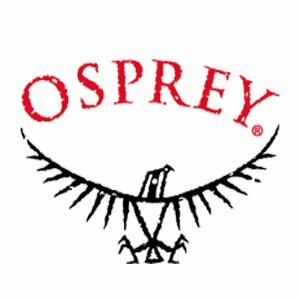 Lonely Planet Food, the world's leading travel publisher's new food imprint, delivers the world's most tastebud-tingling flavours direct to your kitchen. 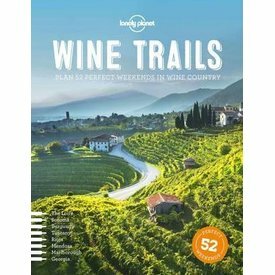 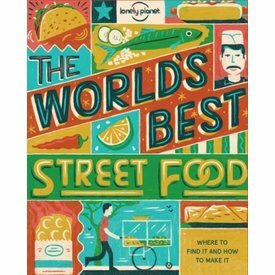 For everyone who loves travel and trying the local delicacies, this beautifully illustrated hardback is the must-have handbook to a year's worth of perfect weekends around the world for food lovers. 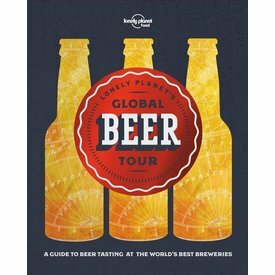 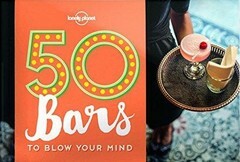 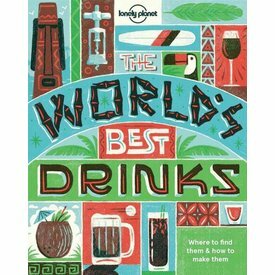 Lonely Planet’s World’s Best Drinks is your passport to the planet’s best tipples and soft drinks. 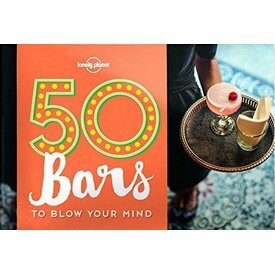 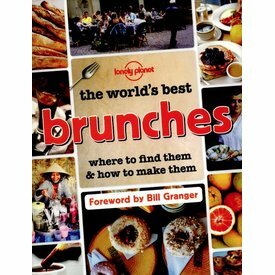 Quench your thirst with over 60 recipes including cocktails, delicate tea brews and zingy aperitifs. 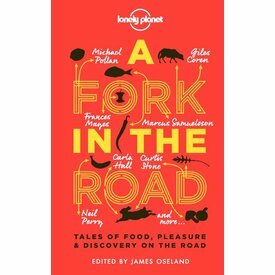 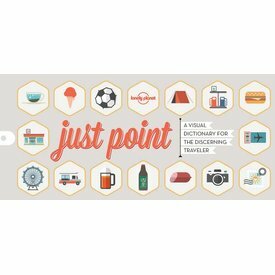 Tales of food, pleasure & discovery on the road. 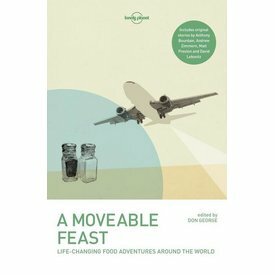 Join us at the table for this 34-course banquet of original stories from food-obsessed writers and chefs sharing their life-changing food experiences. 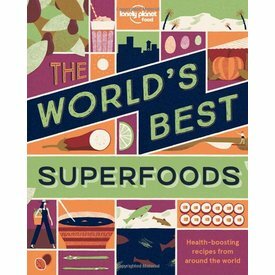 Celebrate the riches and revelations of food with this 38-course feast of true tales set around the world.